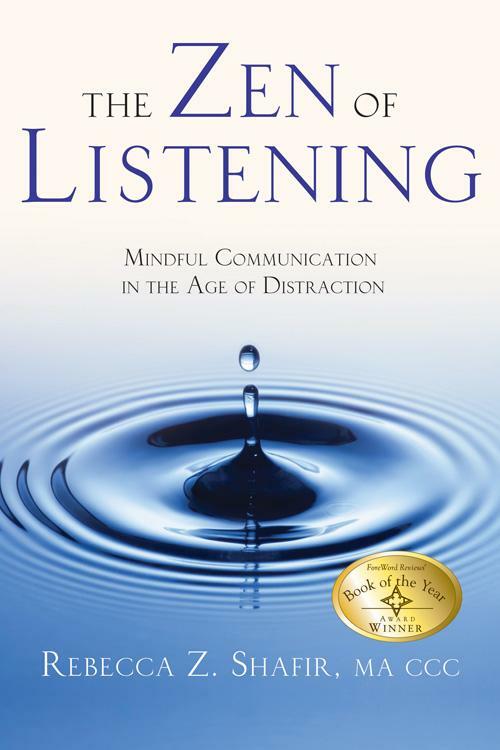 TV, radio, traffic, cell phones, e.
Rebecca Shafir assures us that we can transform every aspect of our lives, simply by relearning how to listen. THE ZEN OF LISTENING is grounded in the Zen concept of mindfulness, a simple yet profound way of learning how to filter our distractions and be totally in the present. Rather than a list of tricks, this book is an all.